Deadline reports that Dwayne Johnson's Black Adam will now get his own standalone film in the DC Universe. 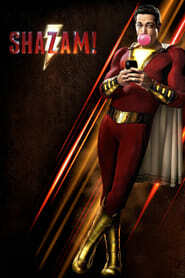 This will be in addition to the Shazam movie. YES!!!!!! LOVE THIS CASTING SO SO SO SO MUCH!!!! Awesome concept art! Really pumped for this now! Looks like Mark Strong has been cast as the villain in the film as Doctor Sivana. Asher Angel has been cast as Billy Batson. Well, i guess since Green lanter wasn't in the DCEU they can use that angle.But Using the same actor may confuse some i guess. Well, i guess since Green lantern wasn't in the DCEU they can use that angle. But Using the same actor may confuse some i guess. 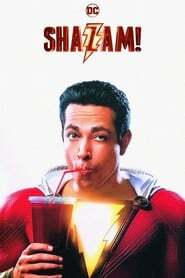 Super confusing, since SHAZAM and CAPTAIN MARVEL are the SAME person. lets hope this could be another pleasant surprise. If you have ever watched the show CHUCK. You'll put any worries aside about Zachary Levi. The concept of "Big" but with a superhero sounds like a lot of fun and that is exactly what DC needs right now. Fingers crossed the film turns out.